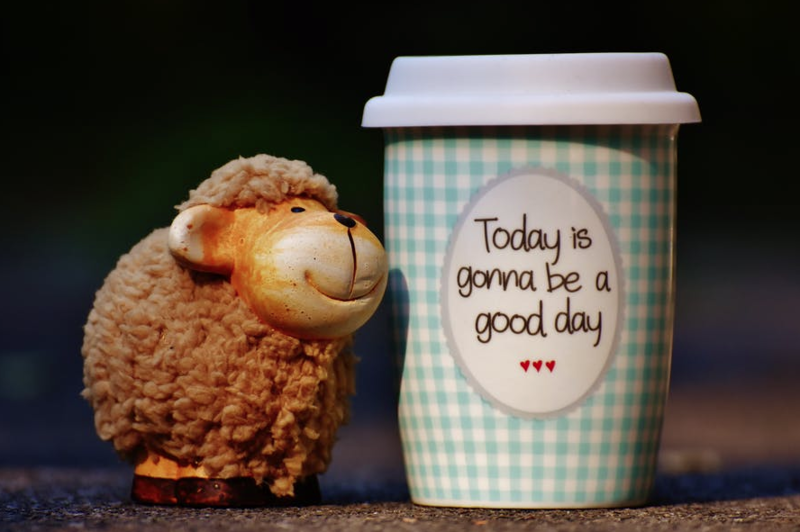 You are here:HomeBlogPBIS and Anti-Bullying: How do They Tie Together? PBIS and Anti-Bullying: How do They Tie Together? Positive Behavioral Interventions and Supports (PBIS), an evidence-based framework for developing positive behavior, is used in schools nationwide to create a positive climate for learning. Studies have confirmed links between positive school culture and improved student learning and achievement. From a psychological perspective, PBIS focuses on teaching and reinforcing students’ positive behaviors. In the end, positive behaviors become more effective and rewarding than negative behaviors. How do schools use PBIS? PBIS continues to gain popularity as a structured method to address issues that affect school climate and culture. Schools might track student behaviors including motivation, severity level, location, and identify which school-wide disciplinary practices are working, which might be irrelevant, and which processes need improvement. Equally important to tracking behaviors is tracking their consequences and interventions. Tracking daily behavioral expectations with Response to Intervention (RTI) to ensure students reach their individual goals and positive outcomes. Positive reinforcement strategies Positive strategies help children develop and continue positive behaviors. While negative or punitive measures might traditionally be used to disincentivize negative behaviors, most strategies recognize them to be ineffective overall. At worst, they can be counterproductive or even harmful to students. Positive environment Positive classroom and school environments foster positive student behaviors. PBIS supports the idea that positivity breeds positivity. Skills and coaching PBIS recognizes that positive behavior must be modeled and students learn from that positive model. School leaders must take deliberate steps to develop this positive model. Respond to inappropriate or negative behavior PBIS emphasizes the fact that inappropriate behavior will occur and structured policies must direct a response to that behavior. Positive intervention plans and district policies should establish a hierarchy and plan for staff to follow in disciplining students. The overarching goal of PBIS involves creating a structured framework for enforcing positivity and addressing negative student behaviors. Bullying remains one of the most common and often most destructive negative behaviors within a school. Therefore it’s important to address bullying as its own category rather than a component that might fall under traditional PBIS. Yes, PBIS does cover bullying as a negative behavior, but bullying presents its own unique challenges that merit special focus and attention. As such, schools should develop their own Bullying Prevention programs and policies in addition to their consideration of PBIS. Research school-level curriculum packages that teachers can implement in their classrooms. This could include teacher lessons, guides, video resources, etc. Consider pre- and post- surveys covering bullying and school climate. Considering including parents and all members of community in the survey. Develop structured way for anonymous (and electronic) bully reporting and tools for staff to easily review and respond to incidents. Be sure to follow and abide by state anti-bullying and reporting laws. Determining your requirements from the checklist offered above will help you in selecting what tools will be required to implement your programs. While most programs are independent and fairly stand-alone, there may be a benefit to connecting your programs if they collect or track data. You might want your PBIS software to integrate with your bully reporting program. 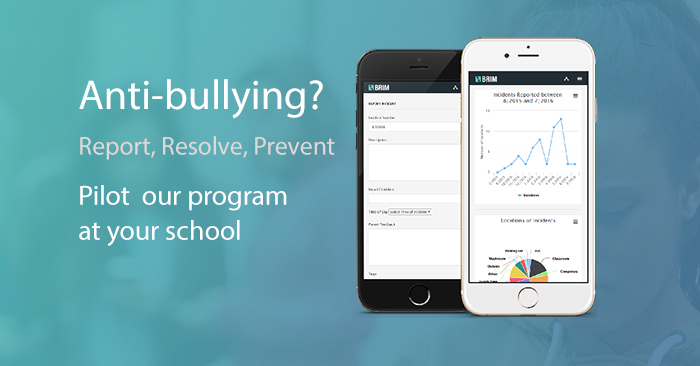 A reported bullying incident involving an offending student might feed into your PBIS software to track that negative behavior for the student. Likewise your Student Information System (SIS) may track student behavior in the student’s “file” and so an integration there may be beneficial as well. Success stories help paint a picture of what works well in practice. In our work with school districts around the world, we support districts in program implementation that doesn’t compromise their practical requirements. One such district required classroom-level behavior management as well as bully and incident reporting that goes beyond the walls of the classroom. As a large 42-school district, they faced a diversity of problematic behaviors and incidents. They wanted a check-based reward system for younger students and a more structured behavioral intervention program for students in higher grades. The school system didn’t yet have a standardized way of tracking incidents that happened in or outside of the classroom. And the data they did have was spread across several different systems, both electronic and traditional paper-based reporting. The first component of the proposed solution was a program called Kickboard. Kickboard tracks, measures and shapes student behaviors to encourage positivity and engagement. Kickboard makes data entry easy by providing teachers with a simple mobile app that allows them to “tick” off behaviors as they occur in the classroom. The second component allowed us to integrate BRIM for anonymous online bully and incident reporting and tracking. Schools track and respond to incidents reported by students, parents, community members, and internal staff reports as well. These two programs covered the requirements of both PBIS and the district’s’ bullying prevention plan to shape positive school culture. In the end, negative behaviors will always occur within your schools, but knowing what they are helps you shape them. Staff enforce a consistent framework for shaping behavior and staying compliant with state laws on bullying reporting and response. Likewise tracking positive behaviors creates a culture of positivity and helps to offset any negative tendencies. With simple data and reporting in hand, school leaders make better decisions on specific behavior focus areas that are doing well and those that might need improvement.